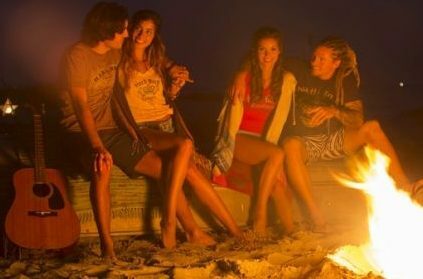 Play it with your friends around the fire! 😀 A realistic, powerful and useful guitar. Listen to the demo and download it! 3 sources: “Line” (jack); “Condenser Mic” and “Stereo Pair”. Choose and adjust their volumes and panpot with the powerful User interface! 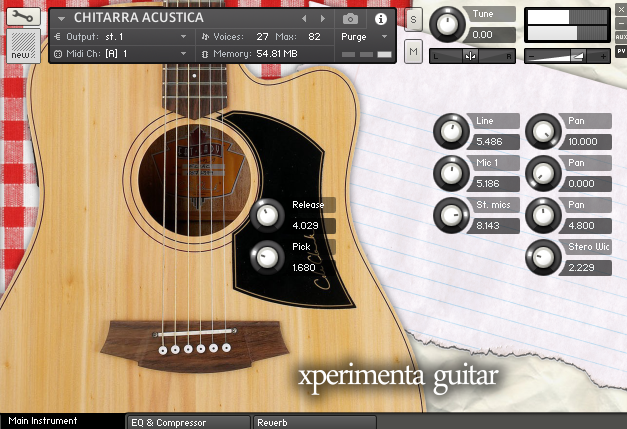 Customize it: change the EQ and reverb settings with the UI! Do you like this acoustic guitar? Donate, or give us a feedback!